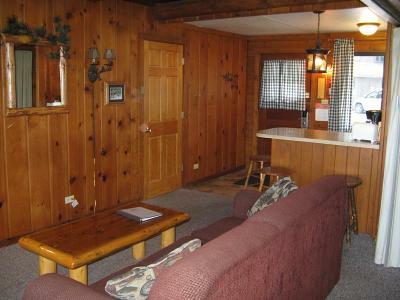 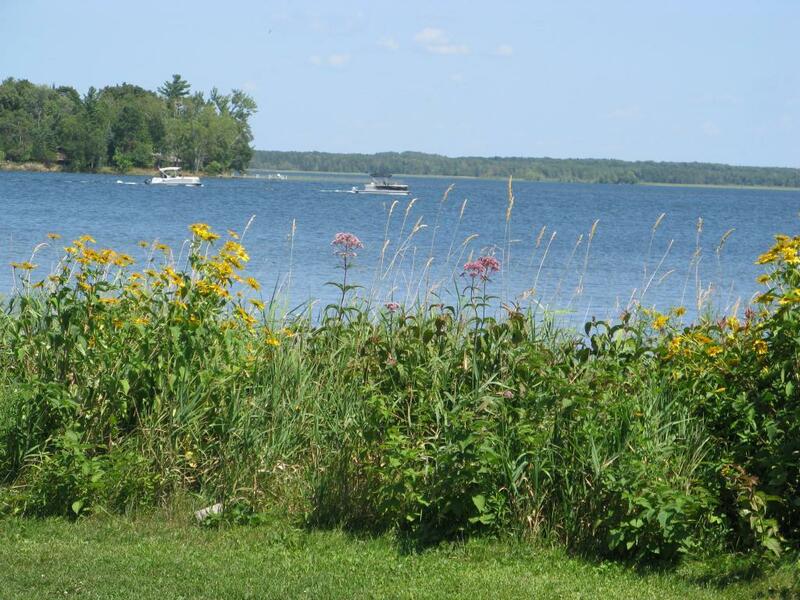 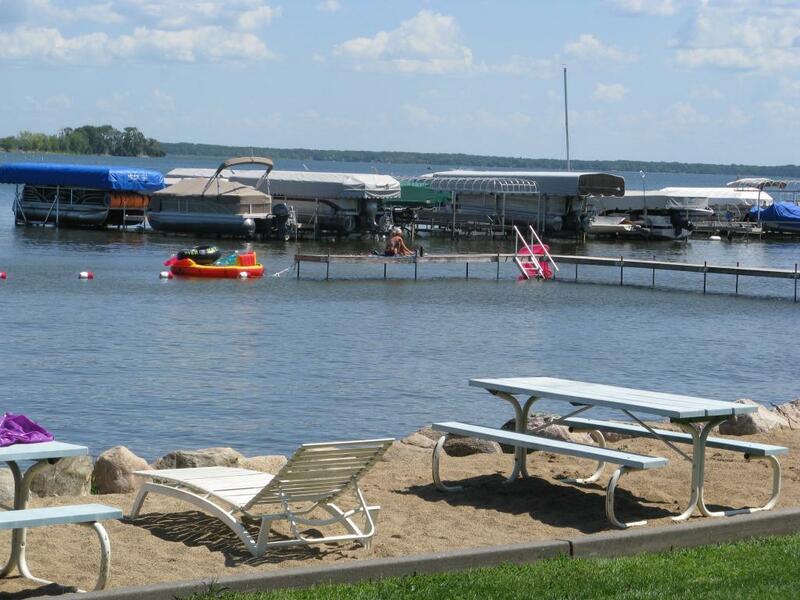 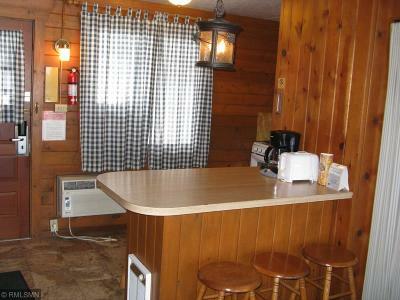 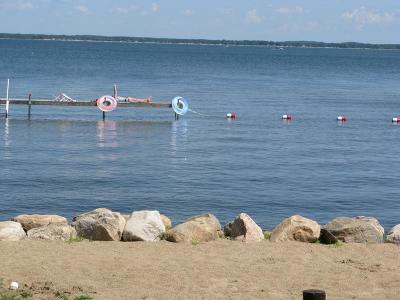 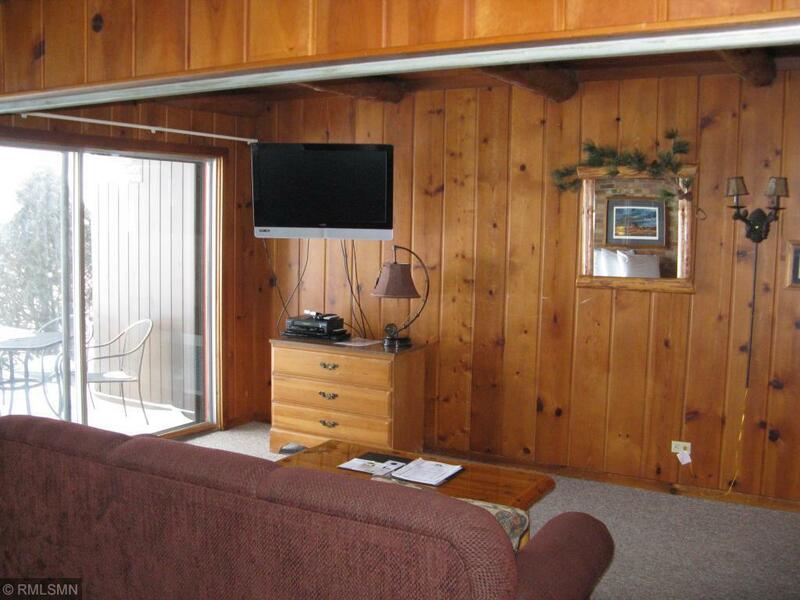 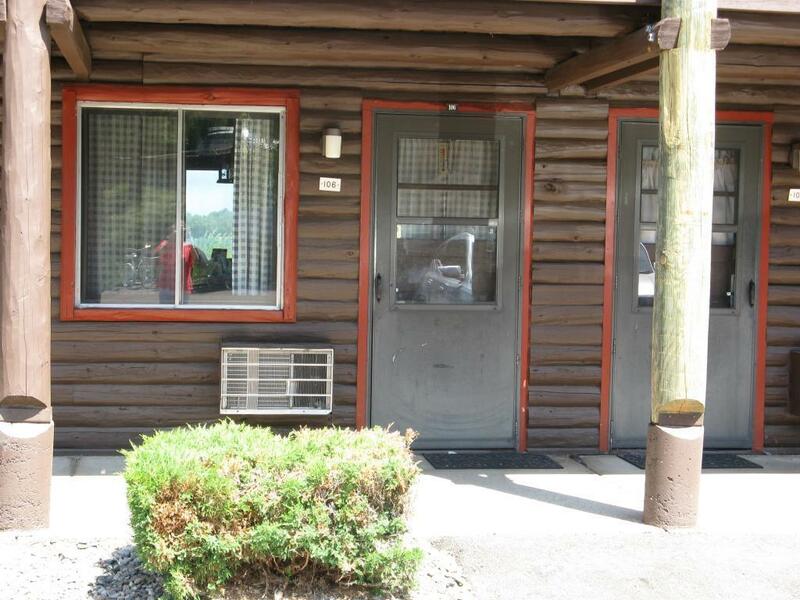 Rare opportunity on Pelican Lake, a lakeside studio unit with a boat slip! 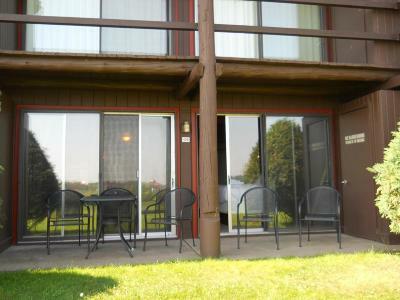 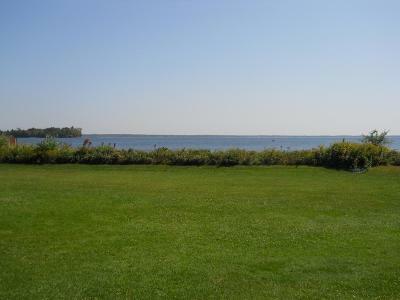 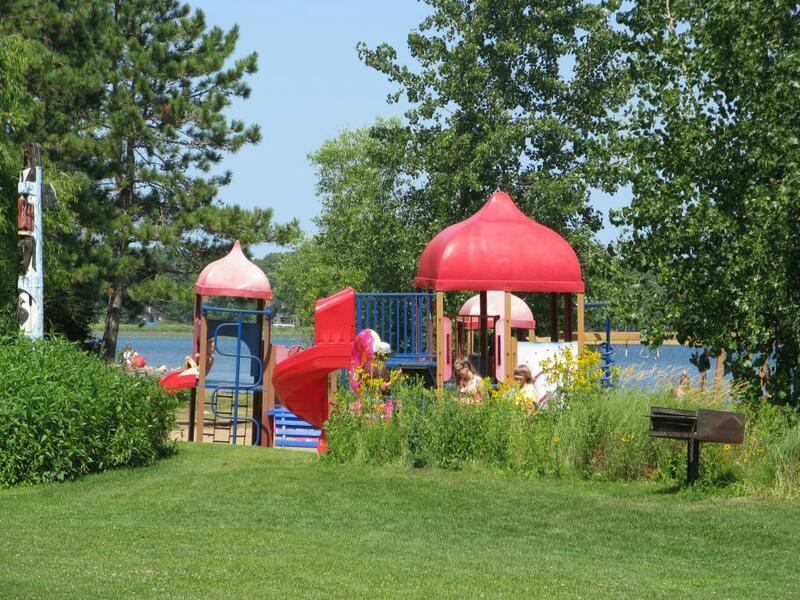 This lovely unit has fantastic views of Pelican Lake- walk right out your patio door to the lake. 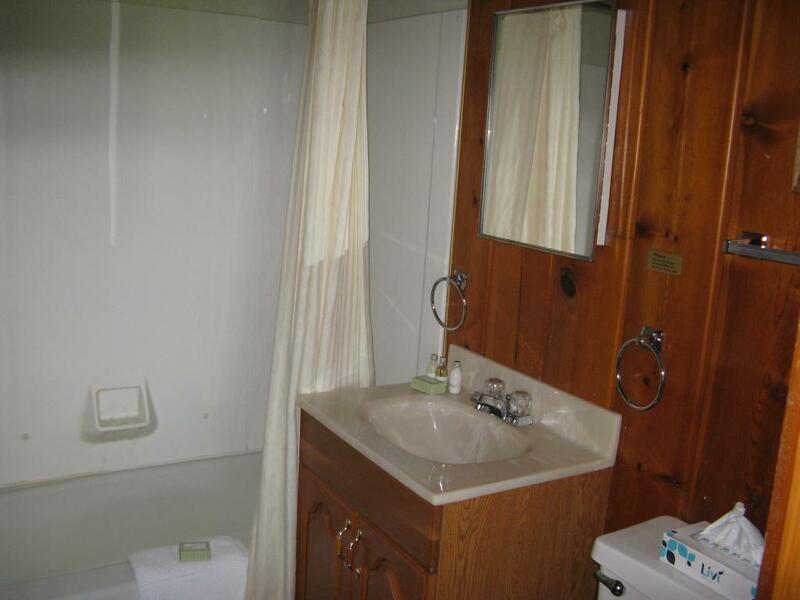 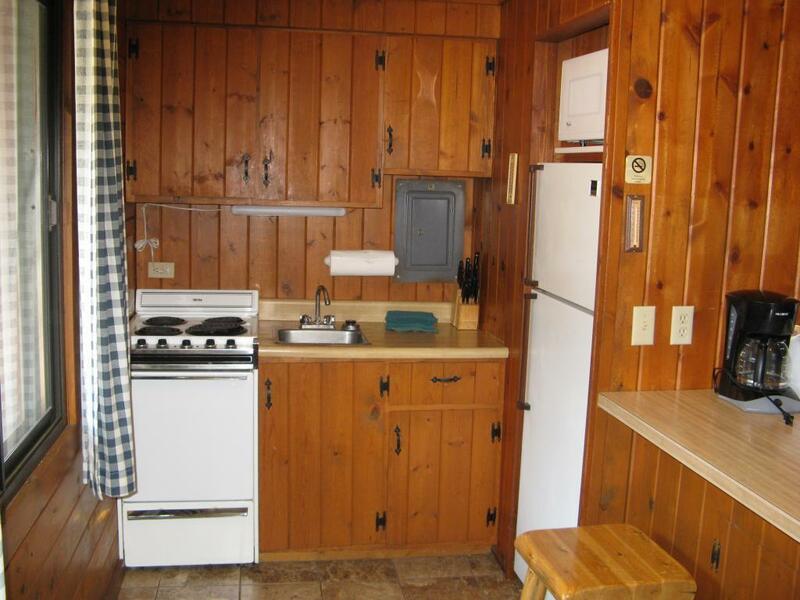 Sleeps 6, kitchen and full bath. 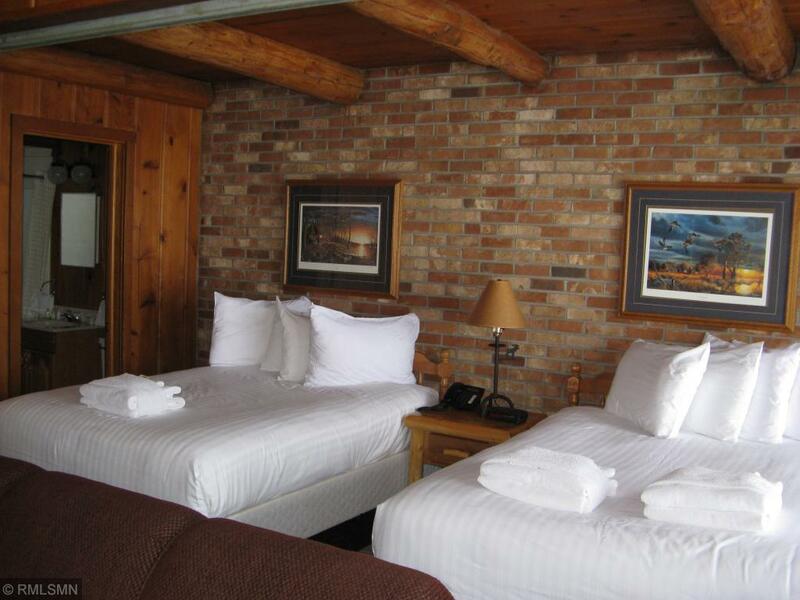 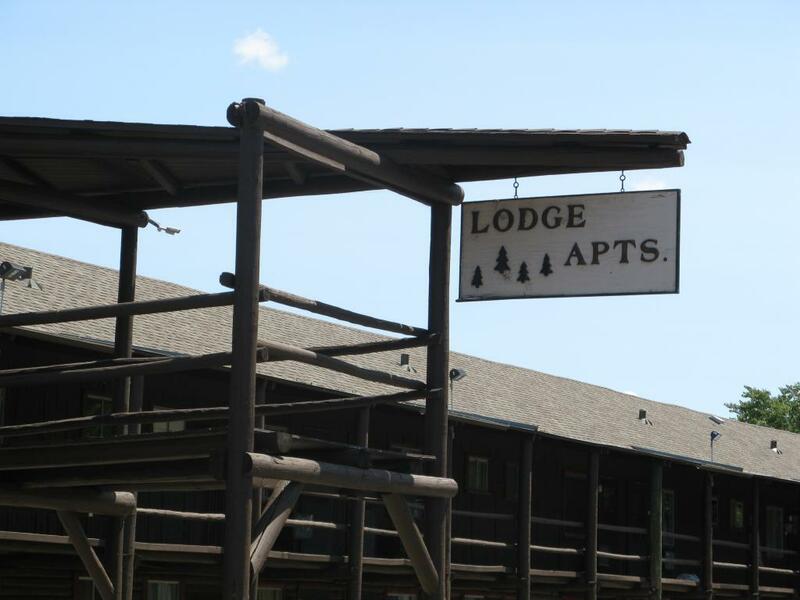 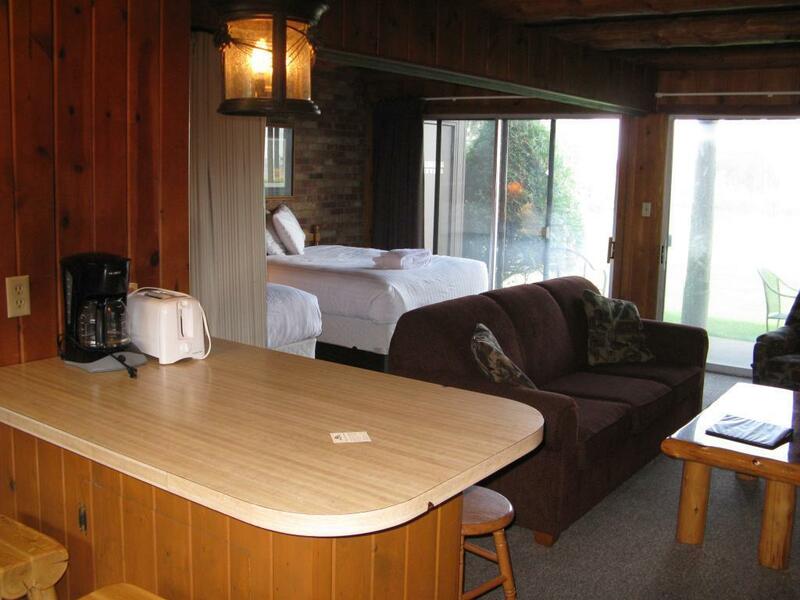 Completely furnished and you can keep in resort rental program to help pay for the unit when you are not using it. The absolute best of all worlds.New lakeside patio doors and refrigerator top off the lovely decor. This unit won't last long.